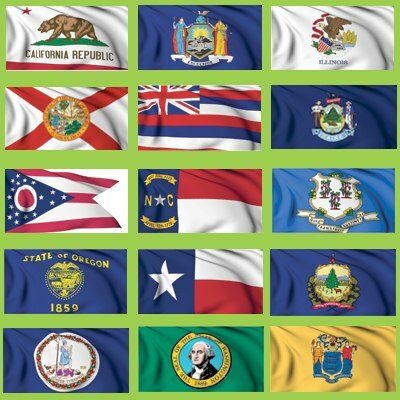 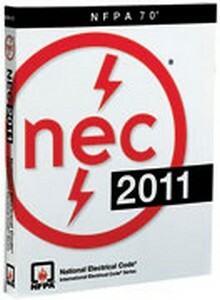 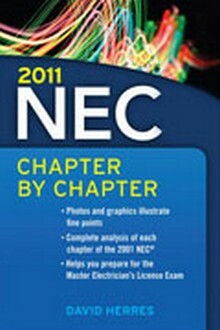 Update your NEC Code collection with the 2011 NEC! 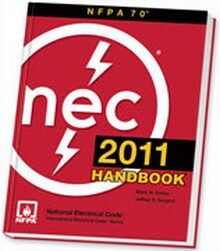 Get up-to-code and boost productivity with the time- and money-saving 2011 National Electrical Code Handbook! 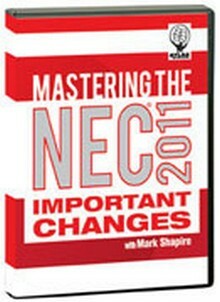 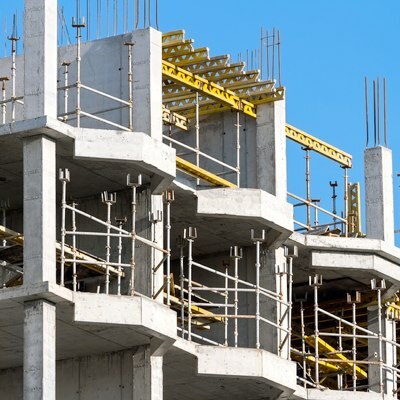 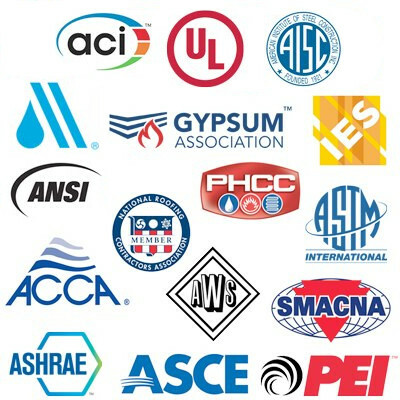 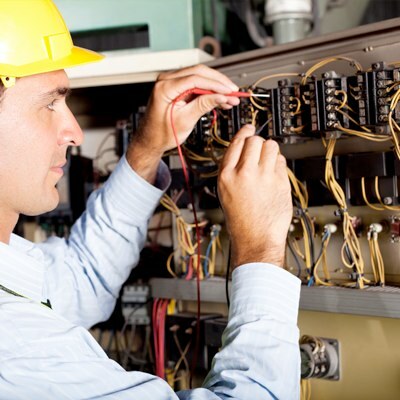 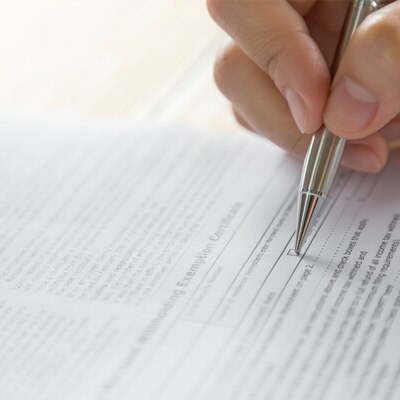 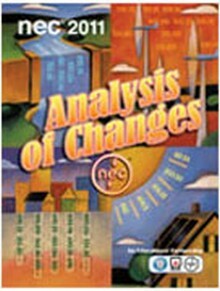 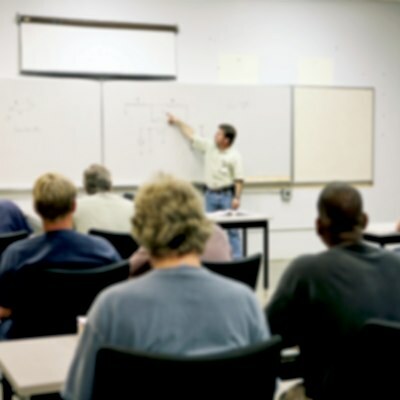 Get up-to-code quickly on the new 2011 National Electrical Code using the NEC 2011 Analysis of Changes!